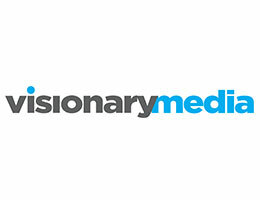 We are Visionary Media - a digital marketing agency in Bristol specializing in PPC advertising, SEO, web design and optimization. We are experts in internet marketing and offer a wide range of bespoke services including expert pay per click advertising and creative social media strategies to ensure you stand out from the crowd. It's your vision. Let us help make it reality.